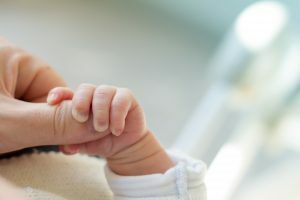 As a new parent, you are bombarded with information about how to take care of your new little one. Sometimes it can feel overwhelming! 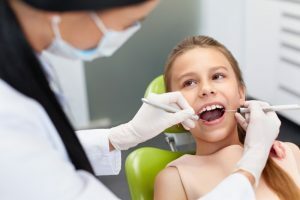 Their dental health is no exception, and you probably have a lot of questions about how to care for the little teeth that will soon be arriving. 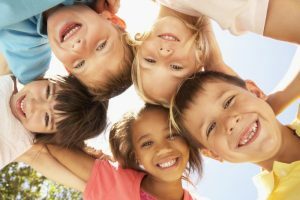 The good news is that your pediatric dentist has answers, and some of them may even surprise you! As children learn how to navigate their world, there are some tasks that may seem daunting. Your child may be resourceful and decide that it’s a good idea to use their teeth to help them out for activities other than chewing. However, your pediatric dentist wants to remind you that teeth should only be used to chew food – and nothing else. Here’s why it’s dangerous to use your teeth as tools. 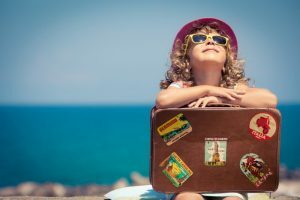 Dental emergencies are stressful, even more so when your family is traveling! While you can never quite prepare yourself for an emergency situation, it is good to have an understanding of what your options are when you are on the road. Here are some tips from your pediatric dentist on how handle dental emergencies when you’re abroad. 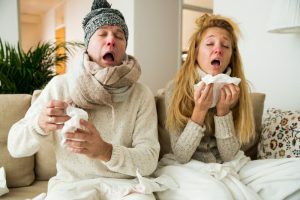 While it is the most wonderful time of the year with the holidays upon us, let’s not forget that it’s also flu season. If you are under the weather, your teeth may be the last thing on your mind. However, if you follow these simple flu season tips from your dentist, you can keep your mouth and teeth healthy during flu season and beyond! It’s that time of year again where your little ghosts and goblins take to the streets! Halloween brings with it fun activities, fancy costumes, and of course – candy. 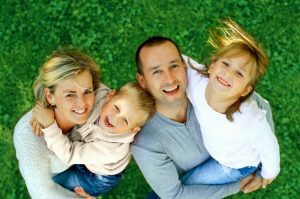 How can you protect your family from the damage caused by tooth decay and cavities? 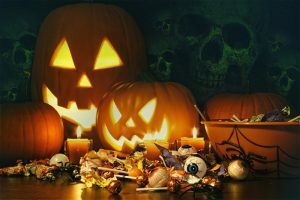 Here are some helpful tips to follow from your pediatric dentist so your family can have a safe and healthy Halloween. Fall is such a festive time of year, and it’s especially exciting for our kids as we get ready for the holidays that are right around the corner. Did you know that it’s also a great time to check in with your pediatric dentist to see if there are any outstanding or remaining treatments your child needs before the end of the year? This way you can maximize your dental insurance benefits. Not sure what we’re talking about ? Here’s what you should know. It can be challenging to feed your children, especially when you’re dealing with picky eaters. It’s even more difficult when you find out that foods you thought were healthy, are not great for your little one’s teeth or oral health. Your pediatric dentist explains what to watch out for and some alternatives to consider. Life can be unpredictable, and if you find yourself in the midst of a dental emergency with your child, the first thing to do is remain calm. The next thing to do is to contact your pediatric dentist. 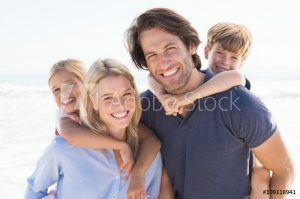 When you have the right dental team on your side, you can rest assured that your child will be well taken care of. Here are some common childhood emergencies and how you can handle them. Children are constantly learning how to navigate their world, and some tasks seem more difficult than others. Your child may be resourceful and decide to use their teeth to help them out in certain situations; however, it is important to teach children that teeth should only be used to chew food – and nothing else. Your pediatric dentist explains the dangers of using teeth as tools. 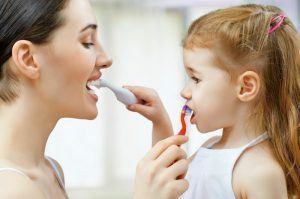 How Do I Get My Child to Brush Their Teeth? You mention brushing and flossing to your child and the daily battle ensues. 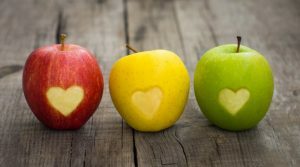 There must be a better way you think to yourself, and the good news is that there is! Your pediatric dentist offers ideas and solutions to eliminate arguments over teeth brushing now, to instill good habits for the future.